Tetra Tech has been working with LADWP to analyze the impacts of climate change on water supplies from the Eastern Sierra Nevada, and to evaluate adaptation strategies to address the impacts of such changes. 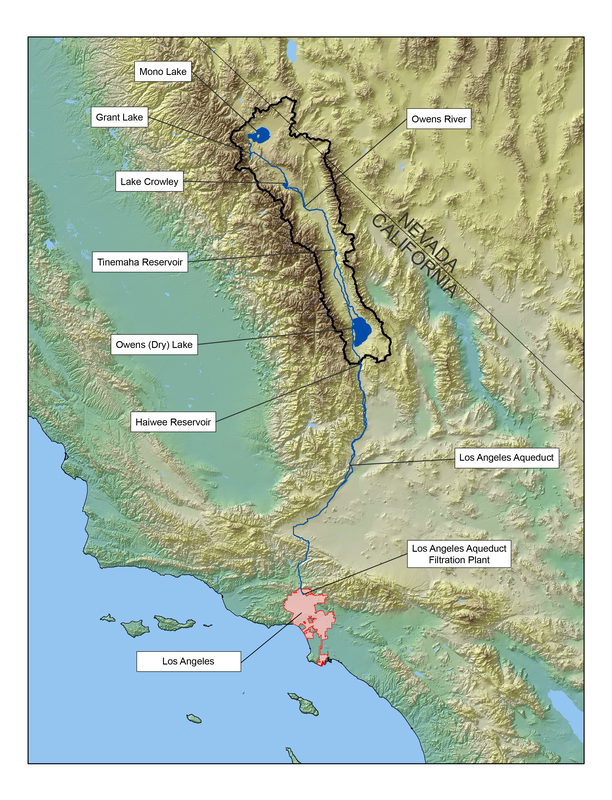 Precipitation from the Eastern Sierra Nevada is one of the main water sources, and the one of highest quality, for Los Angeles’ more than 4 million people. Winter precipitation is stored in the snowpack, and delivered to the city in the dry season by the 340-mile long Los Angeles Aqueducts. Future availability of this water supply source is of critical importance to the city’s growing population and large economy. 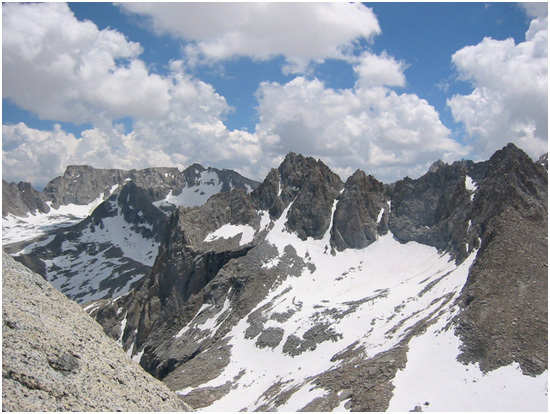 Climate change is of concern because of changing precipitation amounts and because earlier snowmelt may reduce the amount of snowpack water storage in the Eastern Sierra. Climate change impacts are being assessed through a mix of modeling and analytical approaches, including dynamic and statistical downscaling of global climate models, development of a hydrologic and water quality model of the watershed, and through evaluation of the 80-year historical data record in the basin. Adaptation measures are a key focus of this work and include the creation of additional groundwater/surface water storage, conservation, and new water supplies. These recommendations will be based on the projections of runoff under various climate scenarios, and over different timeframes.